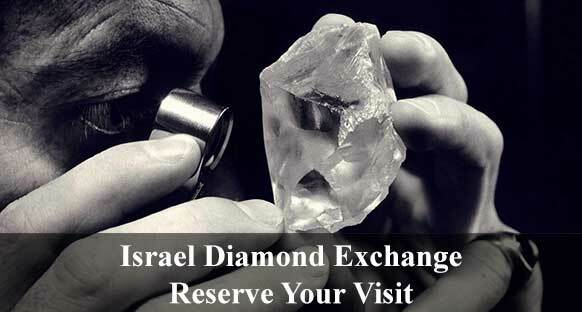 Let us know what is required; we will tailor the best Private Tour for you in Israel. Let us know what you need; we will tailor the best deal for you. Let us know what you wish for; we will provide the best option for you. To design the best deal for you, contact our professionals. Let our professionals design the best deal for you. Kindly let us know what you wish for. 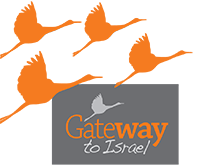 Gateway to Israel provide professional services to travel agents and individual tourists. Let us know what is required; we will tailor the best Private Tour for you. Assuring you of our personal attention and efficient.